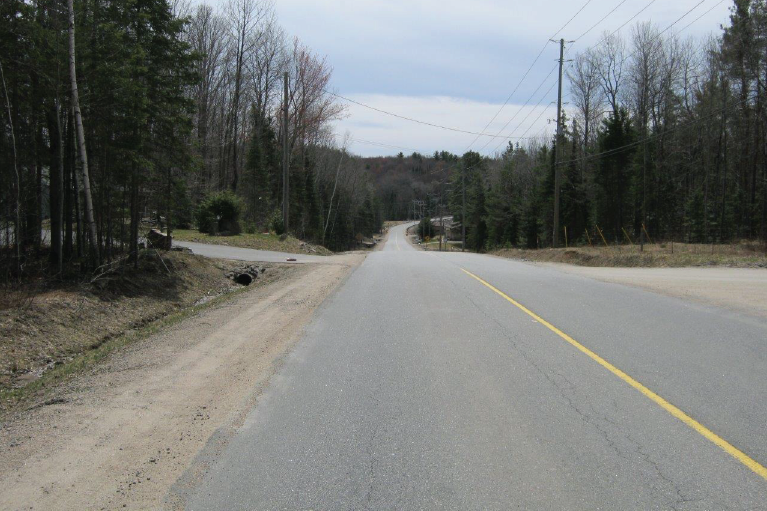 This project involved the full reconstruction of 5.0km of Bonnie Lake Road (Muskoka Road 46) from MR 117 northerly, to a two lane rural standard. The work involved horizontal and vertical re-alignment, involving property acquisition and utility relocation. The project design included numerous constraints, with the design being developed to minimize impact on properties. The project included Preliminary and Detail Design and a Schedule “C” Class Environmental Assessment including preparation of an Environmental Study Report. 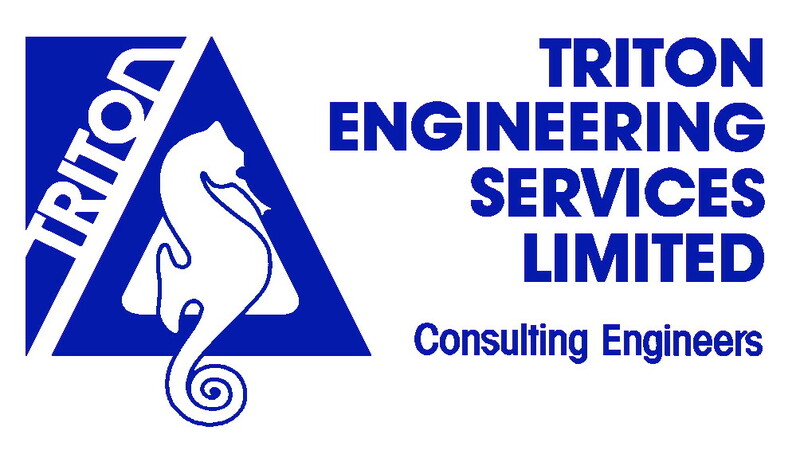 Triton also carried out the contract administration and inspection.